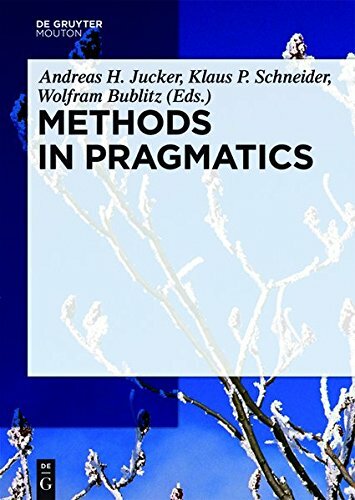 9783110430660 | Mouton De Gruyter, September 15, 2019, cover price $349.00 | About this edition: Methods in Pragmatics provides a systematic overview of the different types of data, the different methods of data collection and data analysis used in pragmatic research. 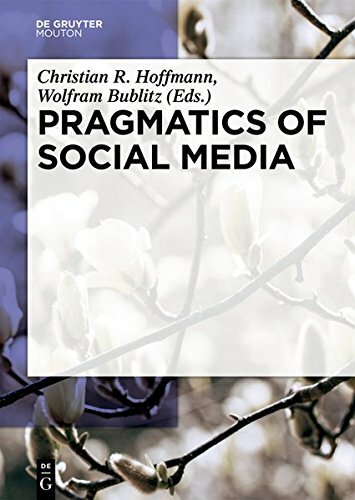 9783110439694 | Mouton De Gruyter, October 15, 2018, cover price $349.00 | About this edition: This handbook provides a comprehensive overview of the pragmatics of social media. 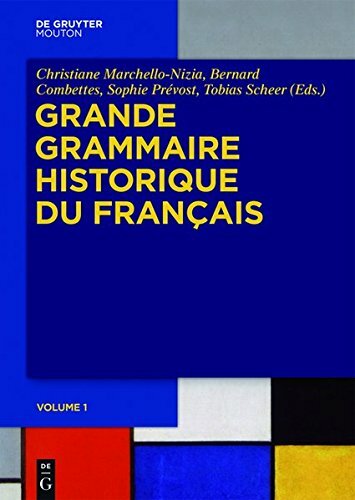 9783110345537, titled "Grande Grammaire Historique Du FranÃ§ais (Gghf)" | Mouton De Gruyter, September 20, 2018, cover price $419.00 | About this edition: The existing major works on the history of the French language were published more than fifty years ago and are characterized by a largely a-theoretical approach. 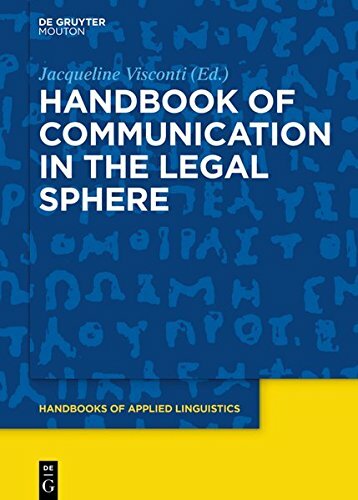 9781614516699 | Mouton De Gruyter, June 15, 2018, cover price $280.00 | About this edition: This volume explores communication and its implications on interpretation, vagueness, multilingualism, and multiculturalism. 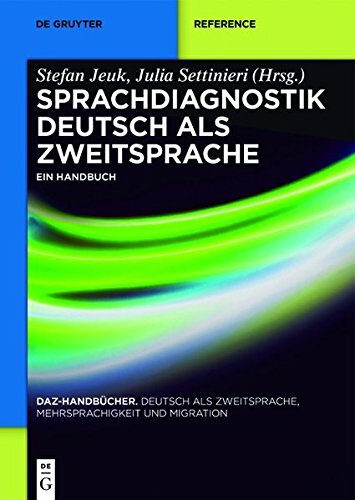 9783110441383 | Mouton De Gruyter, June 15, 2018, cover price $70.00 | About this edition: This book is the first to propose a comprehensive set of evidence-based guidelines for best communication practices in daily inter-staff andprovider-patient interactions. 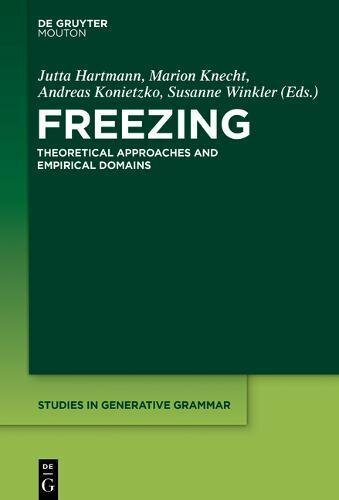 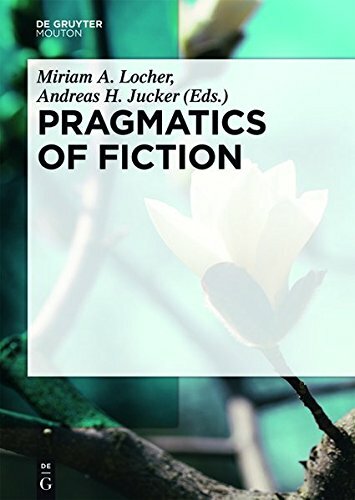 9783110439700 | Mouton De Gruyter, May 15, 2018, cover price $349.00 | About this edition: This volume provides state-of-the-art accounts of a broad range of pragmatic research on fictional language, covering not only written genres, but also drama and telecinematic discourse. 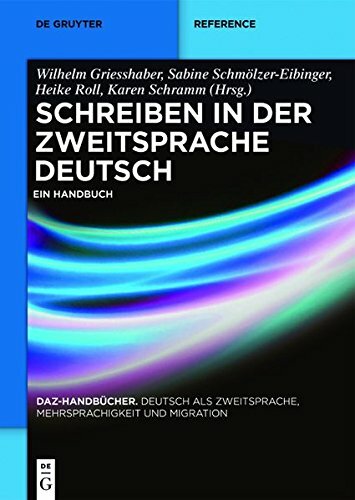 9781501512148 | Mouton De Gruyter, April 15, 2018, cover price $140.00 | About this edition: Displacement is a fundamental property of human language, and the restrictions on displacement have been a central concern in generative grammar ever since Ross' (1967) ground-breaking observations of island constraints. 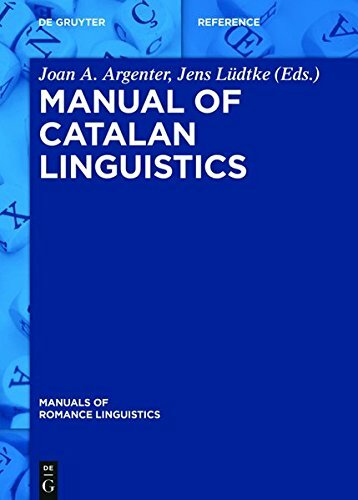 9783110448252 | Mouton De Gruyter, February 20, 2018, cover price $280.00 | About this edition: This manual is intended to fill a gap in the area of Romance studies. 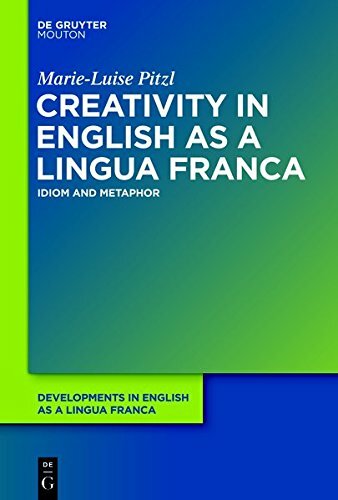 9781501510595 | Mouton De Gruyter, November 15, 2017, cover price $140.00 | About this edition: This book is the first account of variation in the use of Chinese grammatical structures by second language (L2) learners. 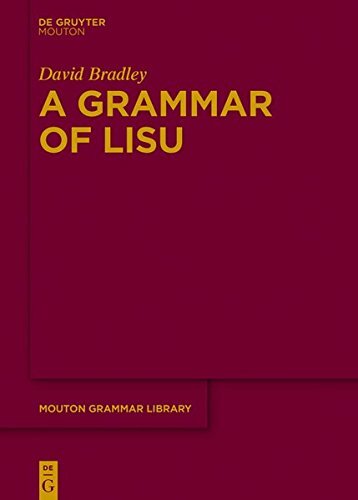 9783110401486 | Mouton De Gruyter, October 15, 2017, cover price $210.00 | About this edition: This book is the first comprehensive grammar of Lisu, a Tibeto-Burman language spoken in southwestern China, northern Burma, northern Thailand and northeastern India by over a million people. 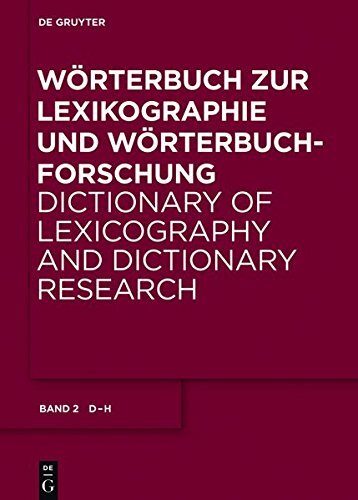 9783110340945 | Mouton De Gruyter, October 20, 2017, cover price $559.00 | About this edition: This four-volume dictionary is the first to register the specialist terminology of dictionary research in about 5,600 headwords, 7,200 reference headwords and 50,000 headword equivalents in nine languages, and thus forms the foundation for future lexicography. 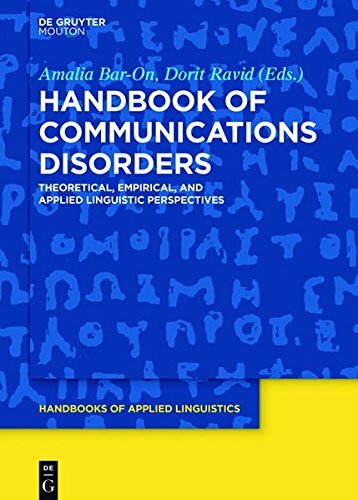 9781614516859 | Mouton De Gruyter, October 15, 2017, cover price $280.00 | About this edition: The domain of Communications Disorders has grown exponentially in the last two decades and has come to encompass much more than audiology, speech impediments and early language impairment. 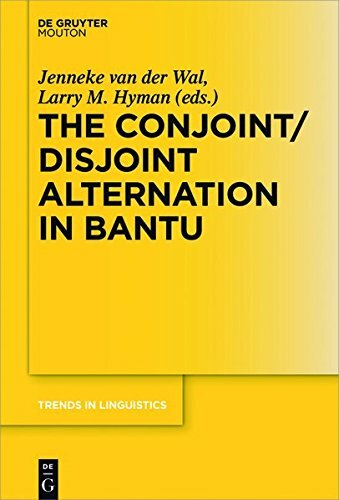 9783110488388 | Mouton De Gruyter, October 15, 2017, cover price $140.00 | About this edition: This volume brings together descriptions and analyses of the conjoint/disjoint alternation, a typologically significant phenomenon found in many Bantu languages. 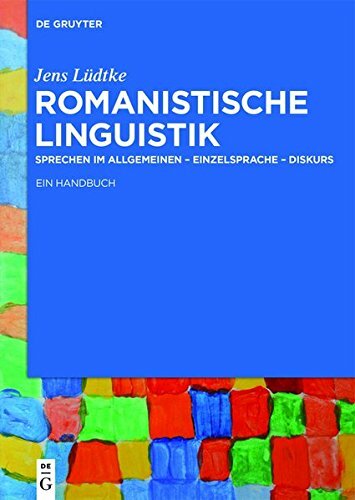 9783110278620 | Mouton De Gruyter, October 15, 2017, cover price $140.00 | About this edition: This book investigates formal characteristics and discourse functions of linguistic creativity at the level of idioms in spoken ELF as represented in the Vienna-Oxford International Corpus of English (VOICE).